You can definitely be a millionaire in your teens. If you say you don't want to be rich, you're probably lying to yourself. Most of us hope to be rich one day, but for some intelligent teens, that dream became a reality a lot sooner than anyone expected. No, I'm not talking about the likes of super young, super rich Snapchat founder Even Spiegel. I'm talking about people who become rich before ever stepping foot on a college campus. 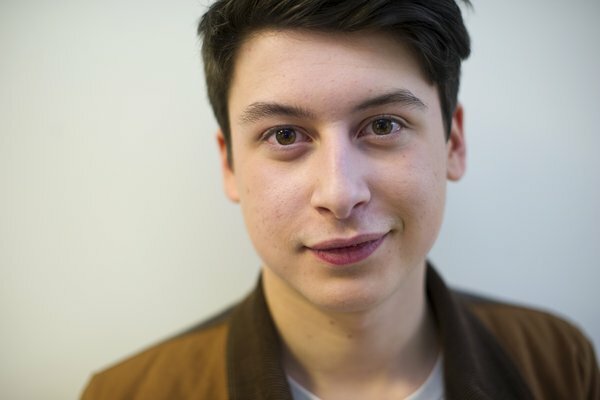 Nick Nick D'aloisio was only 12 years old when he started learning how to code. By the age of 17, Nick was fielding a multi-million dollar offer for his news-reading app, Summly. Nick received 30 million dollars from Yahoo for the app and stayed on as a salaried product manager with Yahoo until 2015. More likely than not, you've heard the name Tavi Gevinson. I barely remember a time on the internet when I didn't know who she was. Tavi started a personal blog called Style Rookie in 2008 which gained her a ton of attention. Tavi was only eleven years old at the time but soon found herself sitting front row at fashion shows, covering major events, and gaining access to huge names. 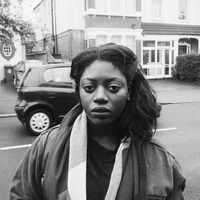 Tavi currently runs Rookie Mag aimed at young women interested in fashion and popular culture. Her net worth is reportedly in the neighborhood of $7 million dollars, which makes sense considering her partnerships, modeling, and other projects. Juliette Brindak came up with the idea for the all tween social site Miss O And Friends when she was only 10 years old. By the age of 16, she was able to make her dream a reality with the help of her business-savvy parents. Proctor and Gamble invested $15 million into the site in 2008 and the site still remains a highly trafficked destination for young girls. Martin's rise to fame likely had more to do with luck than anything else. In 2014, at the age of 18, Martin's net worth was estimated at $14 million dollars. The Dutch DJ went from being a regular Joe fan of DJ Tiesto, to having one of the most hyped songs of 2013. We know that "international DJ" is a highly paid professional so, once "Animals" gave Garrix his big break, there was clearly no stopping him. We know, more than anyone, what a great launchpad YouTube can be for its users. It's a platform that facilitates a lot of great opportunities for the active user base--more so that any other site. One such success story is that of Marques Brownlee. Marques started doing tech reviews in 2008 while he was still in high school and is now one of the most respected names in YouTube tech punditry. In 2016 his net worth was estimated to be around $538,000 (which I mean, is a lot, to be honest) proving that you don't have to do something HUGELY mainstream to make an awesome living. So, Who Is The Richest YouTuber Of Them All?